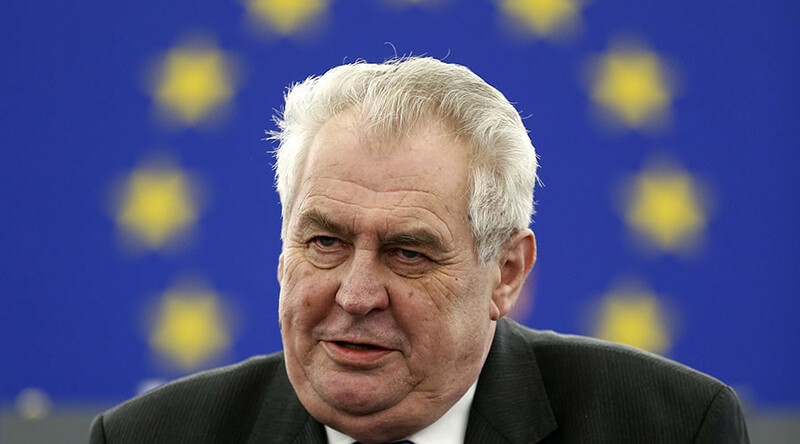 Existing ghettos and the recent sexual harassment scandals involving Muslim migrants in European cities are evidence the integration of the Muslim community into Europe is next to impossible, Czech President Milos Zeman said in an interview on Sunday. An established anti-immigration advocate, Zeman has condemned the European Union's migrant policies. 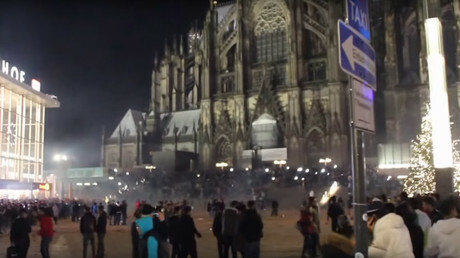 “The experience of Western European countries, where there are ghettos and closed areas, as well as recent events, demonstrate once again that the integration of the Muslim community [into Europe] is practically impossible,” Zeman told tabloid newspaper Blesk in a video interview, as cited by AFP. 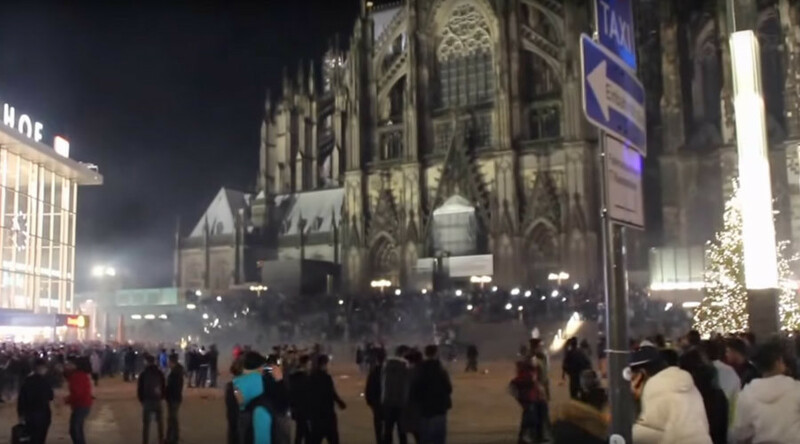 “Let them have their culture in their countries and not take it to Europe, otherwise it will end up like Cologne,” the Czech president added, referring to the mass sexual assaults perpetrated by migrants in the German city on New Year's Eve. Europe is experiencing the worst migrant crisis in decades, Zeman stressed, adding that newcomers should adapt to local culture and traditions while retaining their own distinct identities. “Integration is possible with cultures that are similar, and the similarities may vary,” Zeman said, holding up the Ukrainian and Vietnamese diasporas living in the Czech Republic as examples of groups that have integrated successfully while maintaining distinct national identities. The Czech leader promised to challenge EU migrant quotas, which currently demand members to accommodate numbers of migrants proportionate to a nation’s population and national budget. As a country of 10.5 million people, the Czech Republic is obligated to accommodate part of the 160,000 asylum seekers under an EU quota scheme. 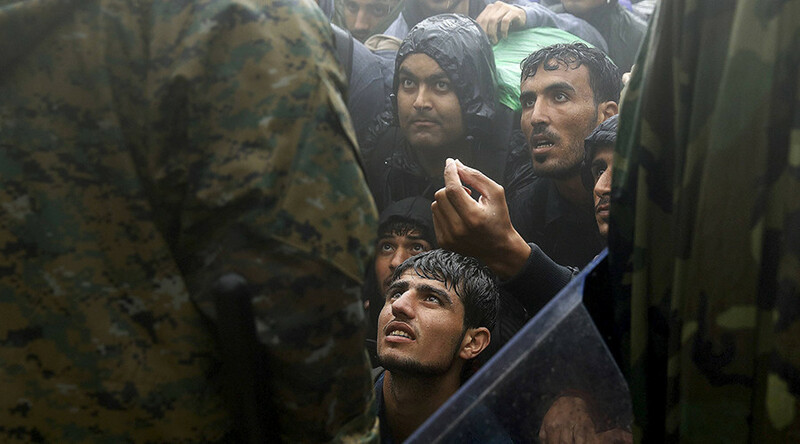 Czech Prime Minister Bohuslav Sobotka expressed the notion, however, that refugees are not likely to agree to stay in the country, and are more determined to finish their journey in countries like Germany which have extensive welfare systems. 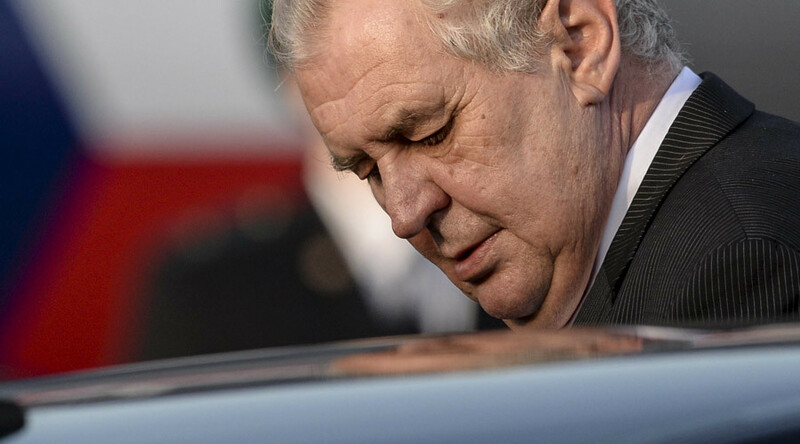 Last year Czech President Zeman labeled the ongoing refugee influx “an organized invasion,” urging the young asylum seekers to return to Iraq and Syria to “take up arms” and fight against Islamic State (IS, formerly ISIS/ISIL). According to a 2010 Pew Forum survey, there were an estimated 19 million Muslims living in the EU, making up about 3.8 percent of the union’s population. 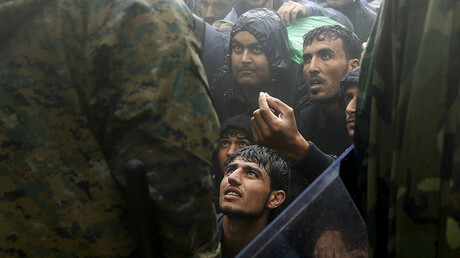 In 2015, however, well over one million migrants from North Africa and conflict-affected countries in the Middle East arrived to Europe, heading primarily to countries in Western Europe.